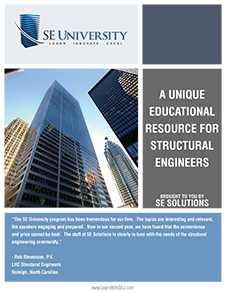 Have questions or want more information about the SE University Program? Do you have a topic you would like to see included in SE University, or are you an expert who would be interested in presenting an SE University session? If so, please fill out the form below, and we will contact you.